Club menu briefly shows current club after selection. 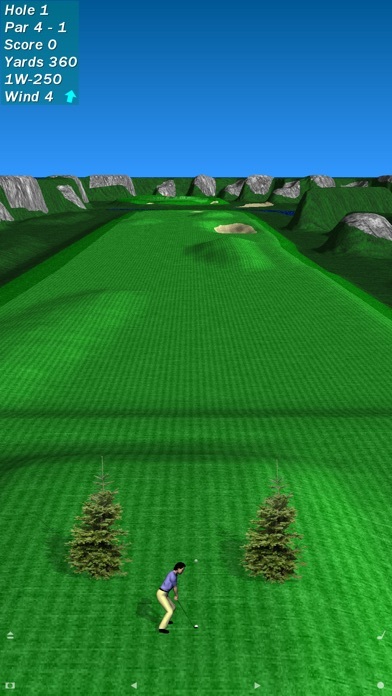 Par 72 Golf is a fast paced golf game featuring three courses set in mountain, desert, and seaside environments. - No overly cute or overexposed celebrity players. 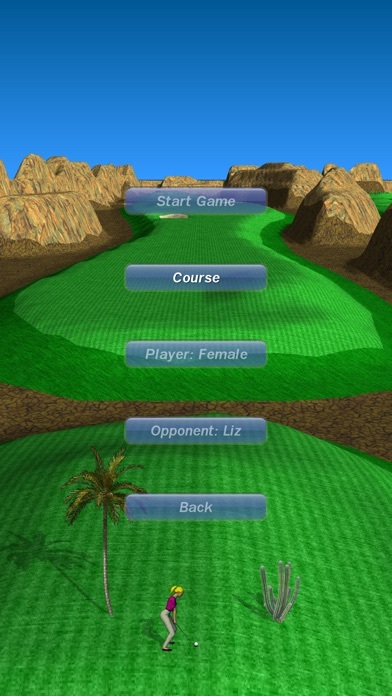 - New in version 3: merciless computer opponents.